Nothing is more coveted than a skin with clear complexion. Patchy or uneven pigmentation on face or body occurs due to the over production of melanin. The cause of pigmentation could be sun damage, hormonal imbalance, environmental factors or something as serious as a pigmenting disorder of the skin or an internal organ disease. Diagnosing and treating the underlying cause with correct medical advice and following an appropriate skin care routine is important for better, faster and long lasting results. Chemical Peels– Skin peeling has been used as skin rejuvenation therapy since centuries in the form of sour milk to red wine facials and baths. Chemical peels remove the top layer of the skin, and help the new skin to grow back there by imparting a younger, fresher skin with improved texture. Meso Facials- A complex and extremely effective lightening treatment that illuminates the complexion reduces discoloration and evens out skin tone. Vitamin C and other active ingredients infused into the skin using electrophoration provide protection from free radicals and renew the epidermal layer of your skin. 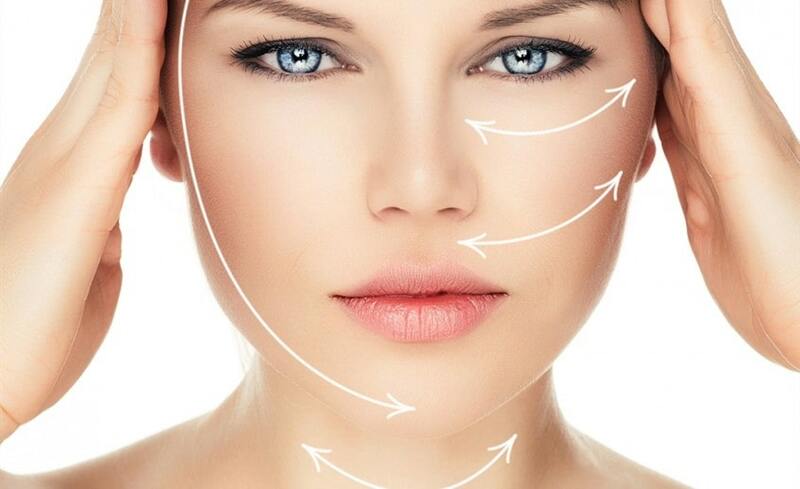 Insta-Glow Peel Facial- Designed for individuals for whom time is a luxury. These quick fix secrets will have your skin looking nourished, hydrated and glowing in no time at all. Laser Toning- A treatment using 1064 nm wavelength of Q Switched Nd:YAG laser, based on the principle of selective destruction of pigmented cells.